14101 W Club Deluxe Rd. 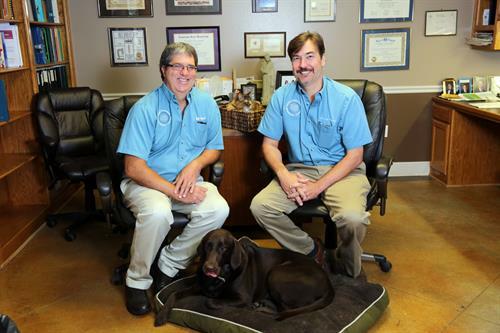 We invite you to visit us at our two facilities, Animal Care Center in Hammond, LA, and Pet Care Center in Ponchatoula, LA. We have proudly served the Northshore Community for over 30 years. 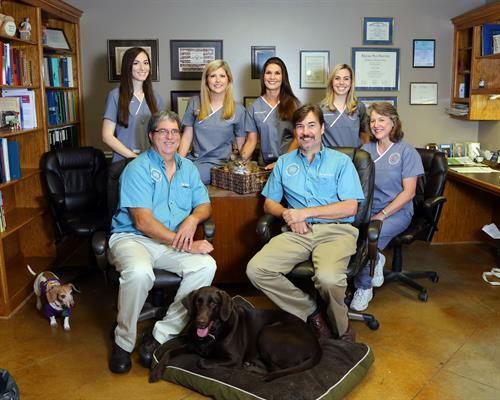 Our mission is to provide you and your pet the very best veterinary care in a professional and compassionate manner. We take pride in our facility and team of dedicated staff. We would like the opportunity to earn your confidence in our service. Dr. William E Wheat, D.V.M.